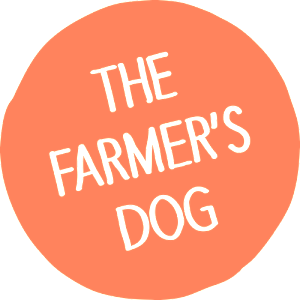 This recipe is sponsored by The Farmer’s Dog! In Oregon, marionberries are the deal! A perfect mixture between a blackberry and a raspberry, these berries were developed as hybrids by Oregon University. 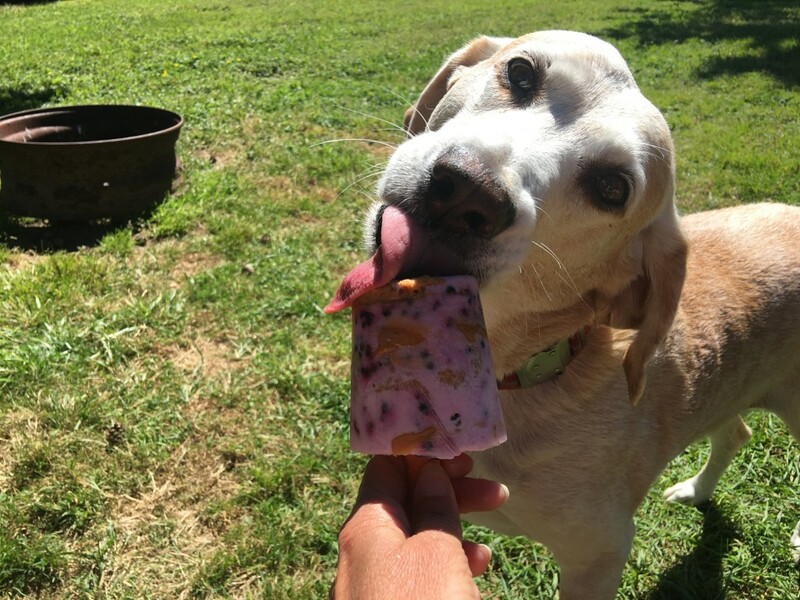 A wonderful dog friendly berry with powerful antioxidants, this occasional breakfast treat will get you ready for those amazing Oregon hikes or anywhere else your paws take you! In a bowl, combine berries and honey. Stir well. Chunks are great! Take a little peanut butter and rub on the inside of the dixie cups. This will help loosen the popsicles after freezing and is yummy! Layer the yogurt mixture and cereal, starting with the yogurt. The yogurt should be thick enough to keep the carrot stick upright. Freeze 3-4 hours until frozen solid. Run the mold briefly under warm water to loosen pops for easy removal if necessary. Peel off dixie cup and serve!